The launch of EA and Maxis’s SimCity has been anything but pretty, but the endless cues and sudden progress loss may end when the developer adds more servers to the mix. This mostly single-player game has been plagued by ugly problems due to high demand and an always-on DRM. Players excited to dig into the game on day one (and two, and three…) have either entered their city with ease or been stuck waiting in line. The world hasn’t exactly been happy with the issue, but Maxis is doing everything in its power to make things right. That’s great and all, but what’s being done to end all the problems? Thankfully, Maxis has a game plan. Time will tell whether or not this fixes the problems. 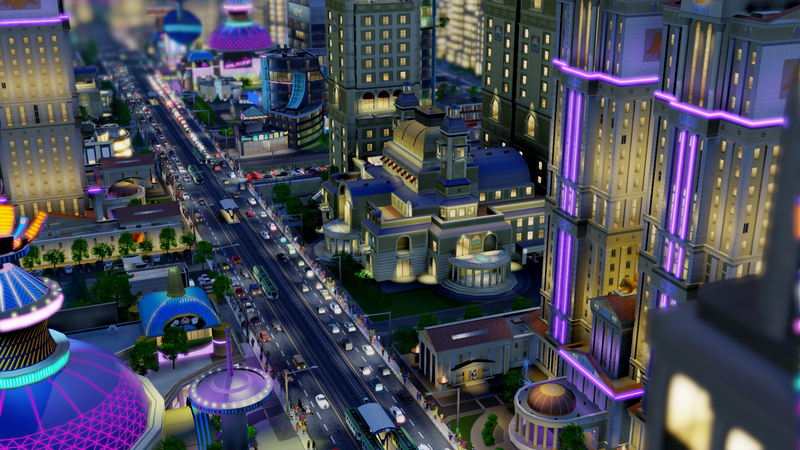 For now, players will just have to do their best to enter and enjoy the world of SimCity. Have you been having issues with this single-player game? Are you looking forward to seeing new servers? Let us know what you think by leaving a comment below!